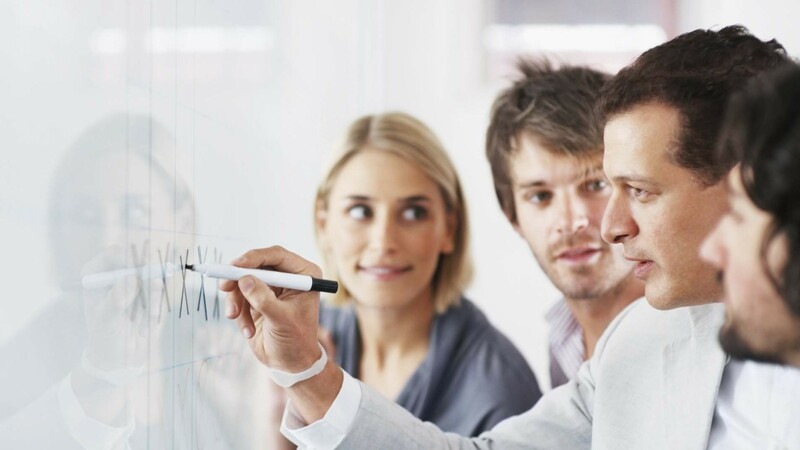 Manage you servers and Active Directory seconds after installation without requiring agents. Use one console to perform 360 degree access reporting: users and groups, login activity, file changes, server permissions and more. 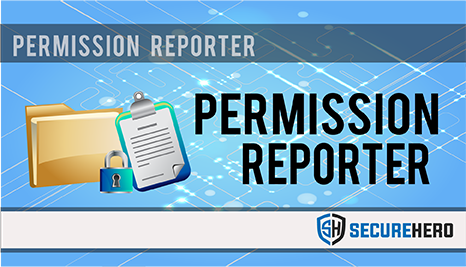 Latest addition to SecureHero Management Platform – Permission Reporter!